ACCEPTED OFFER! With Backup Offers! 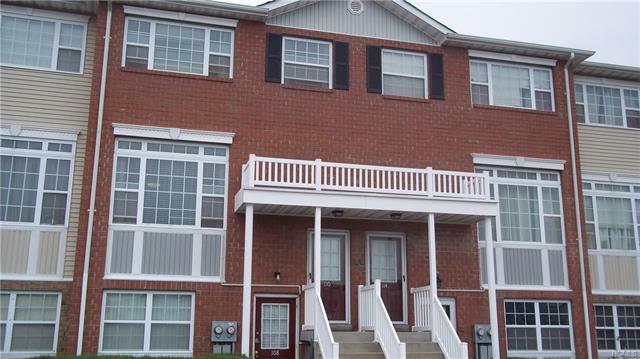 Beautiful well maintained 3 bedroom, 2 bath Townhouse/Condo at Harbor Pointe . Features beautiful hardwood floors through out, Master bedroom with Master Suite, w/walk in Closets. Laundry room and 2 additional nice size bedrooms. Central A/C. Gated Community with 24 hour patrolled security, in Ground Olympic size pool, New Fenced in Playground, Clubhouse with state of the Art Gym, and Party Room for Family Entertainment. Picnic and BBQ area. Express Bus to Manhattan or the #6 train. The New East River Ferry is now available for your convenient commute to NYC 96th St, 34th St and Wall Street. 7 year Tax Abatement.